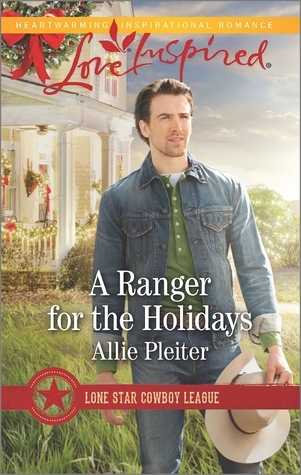 A Ranger for the Holidays by Allie Pleiter | Books, Movies, Reviews. Oh my! 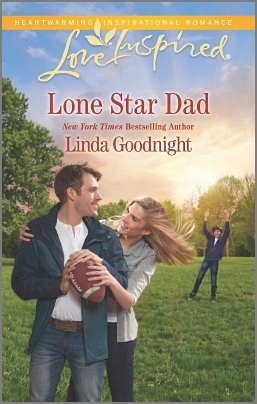 Third in the Lone Star Cowboy League inspirational western romance series and revolving around people in the town of Little Horn, Texas. The couple focus is on Amelia Klondike and Finn Brannigan. Dang, Amelia is so pushy. Yeah, it’s in a good way, but she is such a steamroller! You can’t help but love her attitude, though. She’s had her own share of troubles, but she bounces back up and takes on caring for everyone else with her charity. It would be nice if more people who had more than enough money cared as Amelia does. Gramps sure is a hoot! The series conflict is the theft occurring all over the area, and the sheriff who can’t catch a break. On the other hand, charitable gifts are being given to people in need. Yep, it’s one hand giveth while another taketh it away. There’re plenty of minor conflicts to go around from Lizzie’s wedding circus to who the rustlers are to who’s doing the anonymous giving to Byron’s crappy attitude about helping others, not to mention Finn’s own memory problems. Then there’s that Byron McKay… He is such a jerk. I wanna know why this friendly, helpful town keeps letting this guy get away with his attitude!? Ain’t it the truth? Love sure is blind. And there are a few moral codes that need some adjusting in this small town. 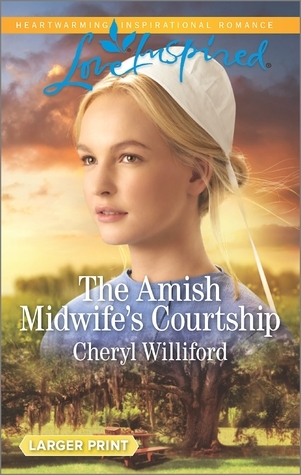 It’s a sweet enough story, although I don’t care for all the religious entreating going on. The heart behind the people is definitely inspirational. It is, still, a very surface story with little depth, in spite of all that goodwill. In Little Horn, Texas, Amelia Klondike is known for her generosity and her sheer joy during the holidays is contagious — to everyone except Finn Brannigan. The attractive, wounded stranger who doesn’t know who he is or where he came from. He only knows that Christmas makes him howlingly miserable. Amelia Klondike sure did sound like an old, old maid in A Reunion for the Rancher, 1. Turns out she’s a young lady who wants to help people. Here to Help is the charity she started up and runs from the church basement. Gramps, Luther, is Amelia’s 89-year-old grandfather who lives with her. Lizzie is Amelia’s impulsive idiot of a sister. Boone “Pookie” Lawton is the ne’er-do-well Lizzie can’t wait to marry. Bug is Amelia’s fat little pug who ends up being such a trooper. Rafe Douglas is the Texas Ranger Amelia had been about to marry. Sparks was Amelia’s first dog. Finn is a cowboy Amelia finds almost dead in the woods, and he can’t remember who he is. Lucy Benson is the sheriff and a friend of Amelia’s. Ed is one of her deputies. The Thompson and Baker ranches get hit. Dr. Searle, a neurologist, works in the Little Horn Regional Medical Center. Dr. Tyler Grainger is the local pediatrician. He’s proposed to Eva Brooks (A Doctor for the Nanny, 2), a Stillwater cousin. Maggie’s is a local coffee shop. Pastor Mather‘s has a pre-marital counseling program. Miss Winters is a retired teacher. Judd and Ann Derring have two foster children, Timmy Johnson and Maddy Coles. Gareth and Winston McKay are Brady’s teenage twins. Decent guys. Eleanor is Brady’s wife. Betsy McKay is a niece who disappeared when her father died. Miss Betty likes to catch Amelia at it. Lucy and her friend, Chloe Miner, help clear up. Iva, Ruby’s grandmother is battling Parkinson’s disease, and is a very helpful woman. Louie is one of the horses Ruby uses to give the children riding lessons. Cody Stillwater is a baby who was abandoned on Grady Stillwater‘s porch back in A Reunion for the Rancher. Mamie Stillwater is the grandmother. Vanessa Vane is Chloe’s ex-stepsister, who shows up with demands. …a local community organization. 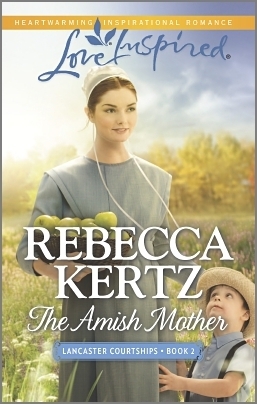 Carson Thorn is the president who is engaged to Ruby Donovan (A Reunion for the Rancher). Byron McKay is the vice-president and too mean to be wanted. Ben Stillwater is a local rancher who is in a coma after events in A Reunion for the Rancher. The ranchers put together a “Posse“, er, I mean, the Rustling Investigation Team, to hunt down the rustlers. Tom Horton is a little too trigger-happy. Daniel Bunker‘s son is going through chemo. Dora Peterson‘s boy needs chemistry books for community college. Amy Callister was very sick at Thanksgiving. The Ramierezes are having a hard time since their mother left. Ben Moore has a back injury. Boots and chaps showed up at the Larson place. Anthony Stone sabotaged a car. Belinda and baby Annie, were murdered just before Christmas. The cover has a muted landscape of Texas hills and lit-up bushes. The house in the background on the left is all decked out for Christmas with lighted greenery and ribbons on the covered porch. Then there’s Finn in jeans and jean jacket, a green corduroy polo-style shirt on top of a white undershirt, his cream cowboy hat in hand. He’s a clean-cut guy with a bit of stubble, looking fresh and thoughtful. An orange band at the top proclaims it an inspirational romance with the publisher’s name below it in a red script. 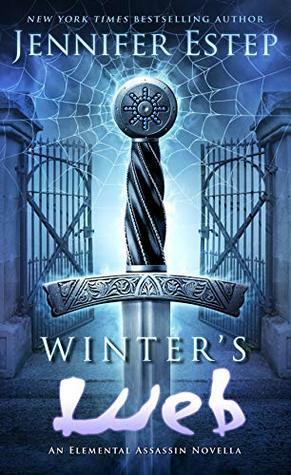 The title is below Finn’s chest and the author’s name below that in white. A burgundy band above the bottom, interrupted by an open circle and a Texas star inside it, proclaims the series name. The title is what Amelia unknowingly gets, A Ranger for the Holidays. This sounds like a quick, fun holiday read. Gramps sounds hilarious! Gramps is wonderful. And yes, this was a sweet, warm read.